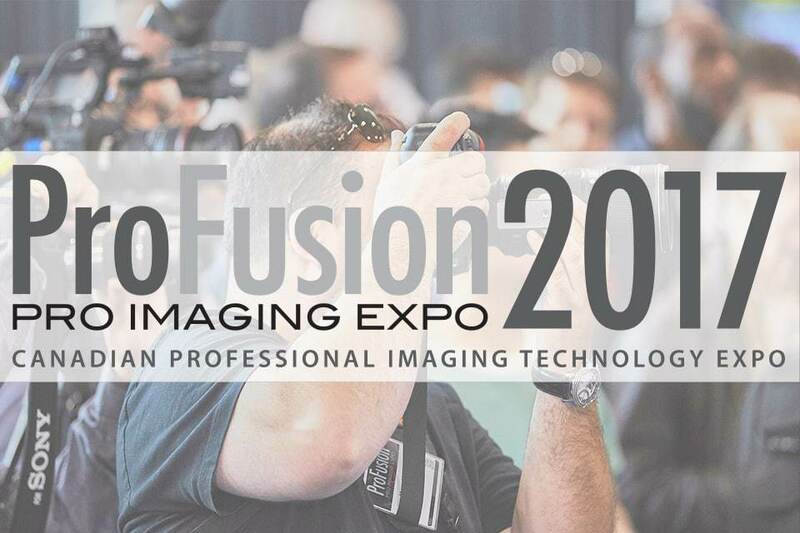 Tuesday, November 7, 2017 – 11:00 a.m. – 7:00 p.m.
Wednesday, November 8, 2017 – 10:00 a.m. – 5:00 p.m.
Join us in Toronto at ProFusion Expo 2017, Canada’s Largest Pro Imaging Expo. 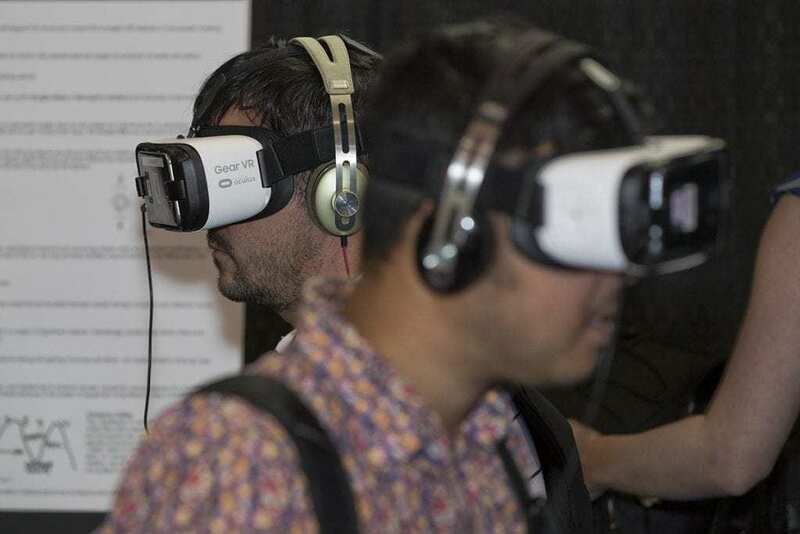 Each year, ProFusion is a must-attend event, ‘required viewing’ for Canada’s imaging professionals. As trade shows go, there’s nothing else like it in the country. Whether you’re a DOP, photographer, producer, lighting director, audio professional, indie-shooter, freelancer, broadcaster, educator, ProFusion is for you. Many legendary names have graced the floor of ProFusion over the past 6 years, some of the most notable include Greg Gorman, Garrett Brown, Jay Maisel, Vincent Laforet, Philip Bloom, Alex Buono, Adam Forgione, Bill Frakes, Seth Resnick, Gary Adcock, to mention just a few.